Robles accused Stewart of putting party politics ahead of the interests of their constituents by voting for a government shut-down. She vowed to fight against those who have declared war against women and working families. Robles is the first Latina elected to the Utah Senate, and the first immigrant elected in the state legislature. 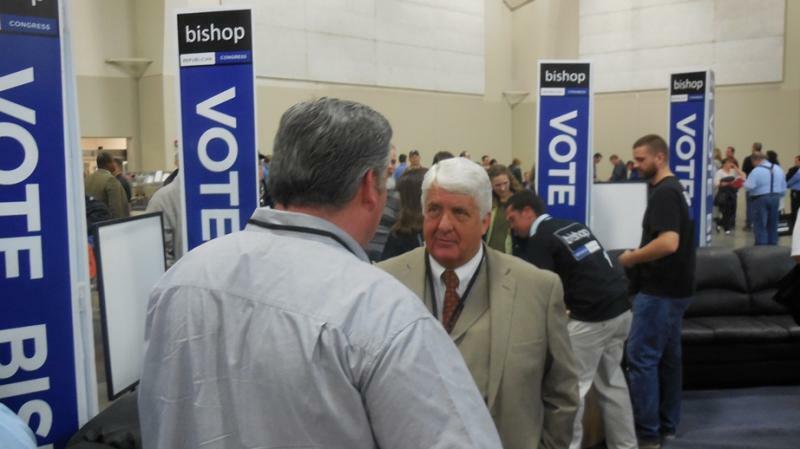 Utah Democrats elected former Salt Lake County mayor Peter Corroon as their new party chair over the weekend. Both Corroon and his opponent Richard Davis emphasized the need to recruit more Democrats outside of Salt Lake valley. BYU political science professor Richard Davis was chair of the Democratic Party in conservative stronghold Utah County for four years. Democratic state Senator Luz Robles officially kicked off her campaign for Utah’s 2nd congressional district today at an event at the state capitol. 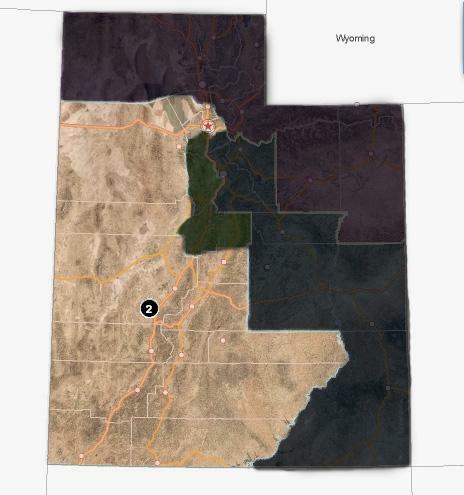 Utah’s 2nd Congressional District has been overshadowed by the newly added 4th District this election year. The race between Jim Matheson and Mia Love has attracted national attention as well as money from out of state, while candidates in the recently redrawn 2nd District have had little time in the spotlight.